Update: It also includes production from Gesaffelstein, Arca and more. He’s pretty dark, lyrically, too and dominates most of the vocals on the record. 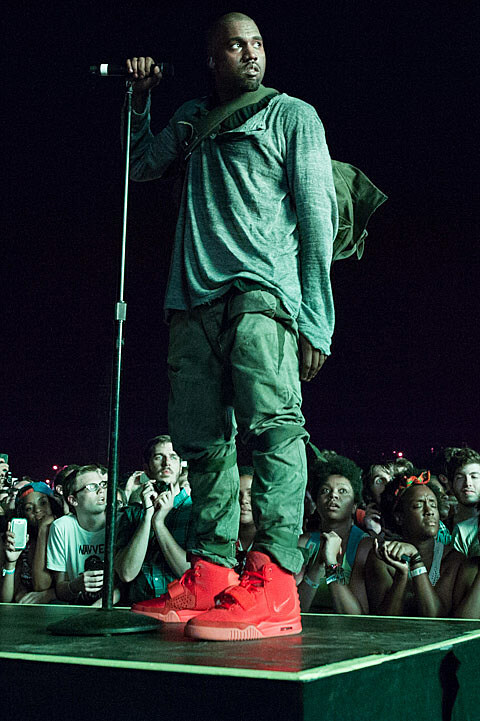 Ye’s been known to get heavy on the guest spots, but they’re pretty low-key here. Not that they’re coming from low-key people of course. The full version of “New Slaves” features Frank Ocean crooning at the end, a track called “Hold My Liquor” transitions from a Justin Vernon (of Bon Iver) hook into a Chief Keef hook, and rumor has it that “God” appears on “I Am a God.” I guess he really is talking back. Kanye also brought in outside producer/Def Jam founder Rick Rubin (who just discussed the album at length) to help him out. What may very well be the official tracklist for the album is below. 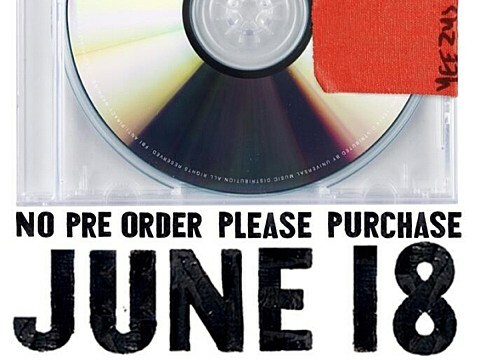 Check that out and let us know your thoughts on Yeezus.